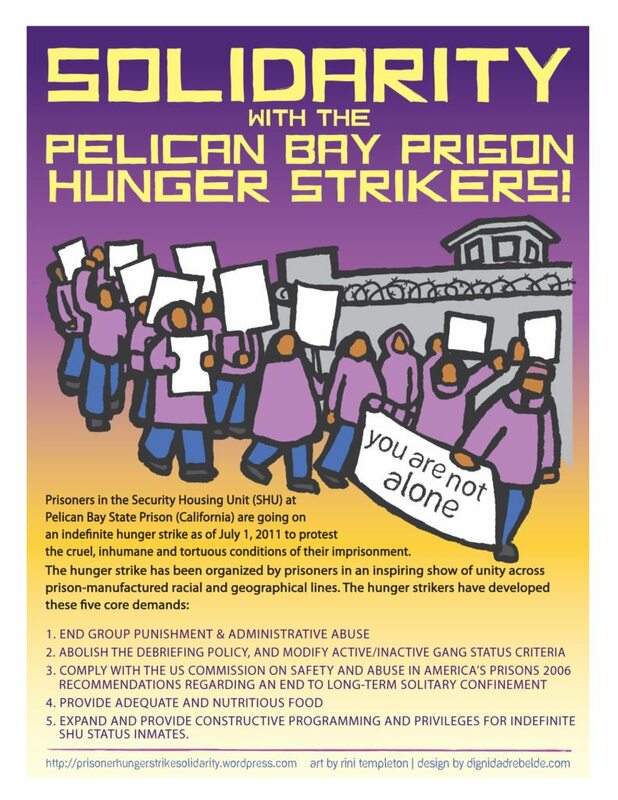 This entry was posted in litigation, Press Release, Update and tagged 23 hours a day, Agreement to End hostilities, alleged gang affiliation, and, Anne Weills, Ashker v Brown, california department of corrections and rehabilitation, California Families Against Solitary Confinement, California hunger strikes, California Prison Focus, California prisoners, CDCR, cease hostilities between racial groups, Center for Constitutional Rights, CFASC, Chistensen O’Connor Johnson Kindness PLLC, Dolores Canales, Elihu M Harris State Building, Federal Magistrate Judge Nandor Vadas, grassroots organizing, human rights struggle, indefinite solitary confinement, Judge Claudia Wilken, Law Offices of Charles Carbone, lawsuit, Legal SErvices for Prisoners with Children, legal victory, limit to solitary confinement, litigation, livestream, long-term solitary confinement, Marie Levin, Oakland California, Pelican Bay State Prison, press conference, prison reforms, Prisoner Hunger Strike Solidarity Coalition, punished for political ideologies, Rally, Security Housing Units, serious behavioral rule violation, SHU, Siegel & Yee, torture, video depositions, Weil Gotshal & Manges LLP. Bookmark the permalink. This is tremendous news. People throughout the world will rejoice at the prisoners’ victory. But the settlement doesn’t just mark a turning point for those behind bars. The entire society will benefit when the State of California ceases torturing its captives. Thanks and congratulations are due to the prisoners themselves and their legal team, the families who support the struggle, and even, dare I say it, Gerry Brown. He’s finally done the right thing (but only because he ran out of legal options). Prisoners rights is something my Dad (Hugo L.A. Pinell ) fought for; 51 years later we see some justice and finally some change. It is a shame that after spending 46 years in the SHU he is not here to reap the benefits of the settlement. He paid the ultimate price in the SHU serving 46 years in solitary. 14 days after being released to GP he was murdered on the yard of CSP Folsom. We rejoice with the families and inmates for this victory and we join the ranks of the supporters to continue the fight. Thank God for your dedication. Congratulations on this victory! I’m Grateful for this Victory! , is real good to know that CDC Terrible System, and Wrongful Practice of Solitary Confinement No longer be allowed! I’m truyly happy for my cousin… knowing that he won’t be sent back to it again, without a reason! 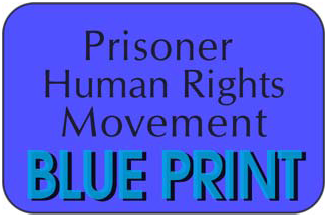 Thanks to the Prisoners Peaceful Protests l, their families and love ones, PHSS, F.A.S.C., CCR, and UN, and all other Campaings on behalf the Prisoners . Capitalism is not a victimless crime. The system causes the crimes that put people into the ‘justice’ system – yes ALL-ANY of it. Street crime is prosecuted. Boardroom crime – including kings’ throne-rooms – are not prosecuted. Work to unite us to institute socialism-communism. That is the social structure for our benefit – by all of us – you know – us 99%. normaha@pacbell.net in Berkeley, Ca. U.S.A.